jazztruth: R.I.P. Kenny Drew Jr. 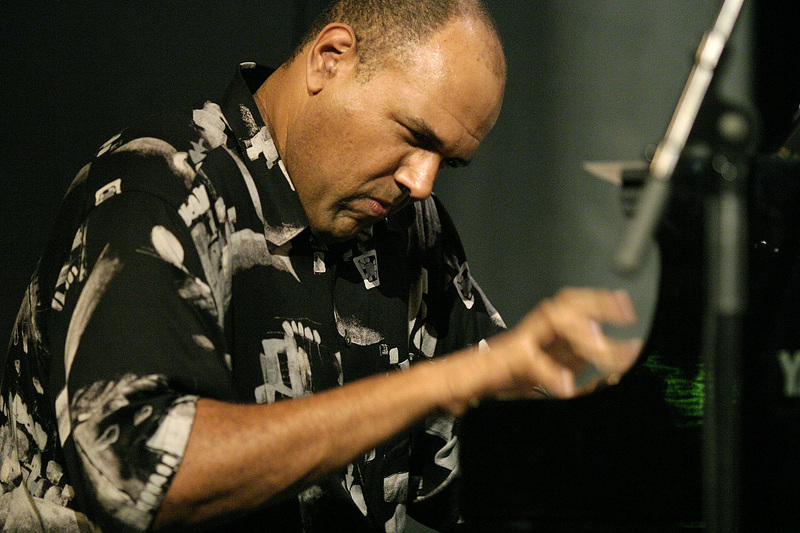 I was sincerely shocked to hear of the recent death of pianist Kenny Drew Jr. I was aware that Drew had a number of health problems, but I didn't know how serious. I don't really know what the details are but I think he was found in his home. He was only 56 years old. I remember the first time I heard Kenny Drew Jr.; it was in the 90's at The One Step Down in Washington, D.C. Guitarist Larry Camp had been telling me about Drew; " This guy is incredible; he can just look at a piece of music and memorize it!" I had to hear what this was all about. I'll never forget hearing Drew play "Donna Lee"; he played the double octaves probably better than anybody ever has. It was quite overwhelming from a technical standpoint. I went out and bought some of his CDs after that; I used to listen to " A Look Inside" quite a bit. I remember running into Drew on the D train coming from Brooklyn in 1995; he was on his way to play at Visiones, and he was looking at sheet music. I remember he seemed like a cool guy- very talkative. I was a bit intimidated; the music he was looking at appeared to be pretty difficult. I gained an even better appreciation of Drew when we worked together with the Mingus Epitaph Orchestra in 2007. I got more chances to talk to Drew in the period of time during the rehearsals and performances. Drew was fairly honest about politics, and it was entertaining to hear him rant about U.S. foreign and domestic policies. There were two specific things that happened during that time which I will never forget. One was when Drew showed up for one of the Epitaph rehearsals with a bag of piano music he had just purchased at Patelson's Music Store. It was some 20th century Russian music; just glancing over his shoulder, it looked as though one would have to spend years to play music like this. Drew sight read it with the ease that you might read a New Yorker cartoon. I said, "How can you sight read like that?" "What, this?" he replied, as if I was joking. " No, this is very easy!" 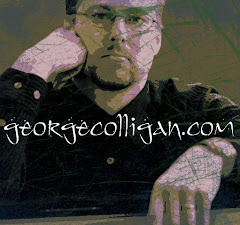 as he perfectly executed the written music which would probably have taken me decades to learn. 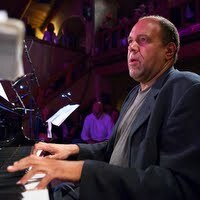 I kid you not, and I say this as a graduate of Peabody Conservatory, which was full of incredible classical pianists: Kenny Drew was one of the best sight readers to walk the earth. I'm getting to the second unforgettable incident during the Epitaph tour. Part of the 3 hour plus work is a piece called "Freedom," and during this piece(which is about Civil Rights, obviously), some people were getting up and shouting, "Stand Fast!" I noticed that during the first performance in New York, Drew was really seriously getting passionately into the "Stand Fast!" portion. The next concert, in Cleveland, at the same point in the work, while others in the 30 man orchestra shouted " Stand Fast, My Brothers! ", Drew stood up and shouted at the top of his lungs, "9-11 WAS AN INSIDE JOB!" I don't believe that Drew would have a problem with me telling this story. I think that's what I dug about him; Drew spoke the truth and then some. I was touched that after that tour, Drew sent me some CDs of classical piano music, particularly, recordings of Godowsky's studies on the Chopin Etudes. Basically, they make Chopin's etudes even harder than they already are! I had given Drew a copy of my CD, " Blood Pressure, " and I remember he sent me an email kindly saying how much he enjoyed it. I was really hoping he would have given me an interview for jazztruth, but alas, we never hooked it up. Well, it's a shame to lose another great musician. Let's spend some time listening to his music and hope he's in a better place.